Certified. 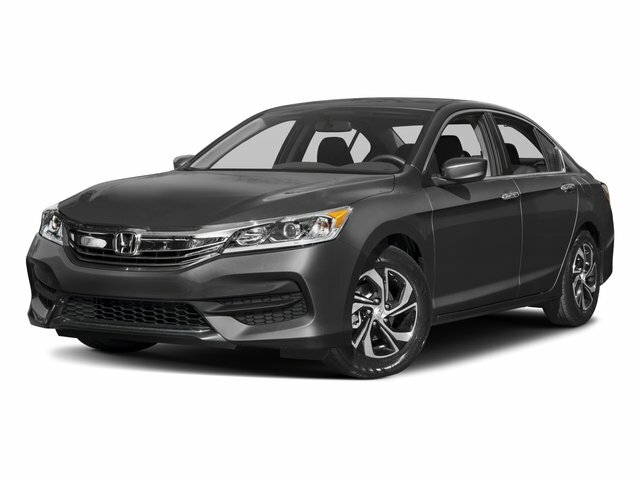 Kona Coffee Metallic 2017 Honda Accord LX FWD CVT 2.4L I4 DOHC i-VTEC 16V !! 1 OWNER W/ CLEAN CARFAX ! !, ** NON SMOKER **, ** BALANCE OF FACTORY WARRANTY **, ** ALL SERVICE RECORDS **, ** BEST COLOR COMBO **, Black Cloth.